A law firm increased revenues to nearly £17 million after an uplift in work by its commercial property team and with private clients. Thomson Snell & Passmore in Tunbridge Wells and Dartford, said it aims to continue growth in these areas over the next five years. Revenues were up 11% to £16.9m in the year to June 5, after an increase of 6.3% 12 months earlier. Its Thames Gateway office in Dartford saw revenues increase 22% to £2.2m, with its private client side up 13% and commerical clients up 7%. All growth has been organic. Thomson Snell & Passmore's Chief executive said: "This has been a strong year of growth for the firm." "As we look towards our 450th anniversary in 2020 we have started to implement an ambitious five-year strategy to increase both revenue and profitability, based on new and organic growth. These results are an encouraging sign that we are firmnly on the righ track to achieve this target." The firm employs more than 200 people, of which more than 100 are lawyers. 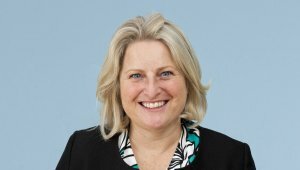 It strenghtened its private client team this month after apponting Nicola Plant as partner for London Law firm Pemberton Greenish LLP. hs etrained at Thomson Snell & Passmore and has returned after eight years. 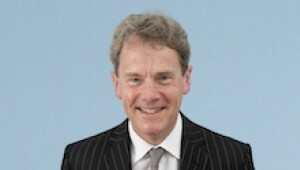 Senior partner James Partridge said: "The firm is in an exiciting phase of its development and the high calibre of new joiners reflects the fact that we offer a credible alternative to London practices. "Nicola will be instrumental in driving our service offering as we look to build the South East's leading private client practice." Ms Plant said: "I am really looking forward to returning as a partner. The firm is well known for providing exceptional service to clients and I believe my own experience - and international capabilities - will be of significant benefit."